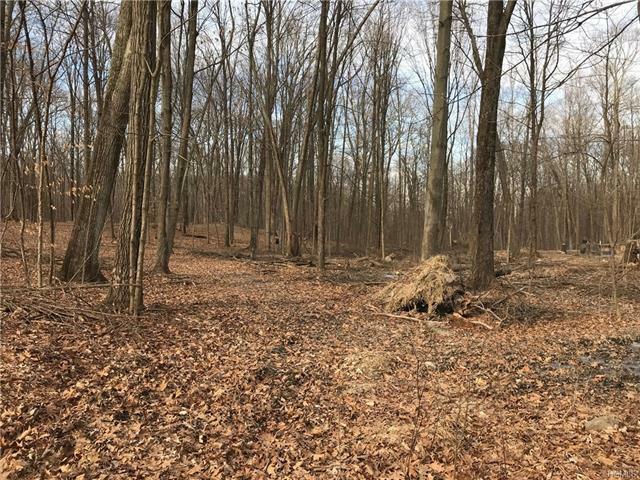 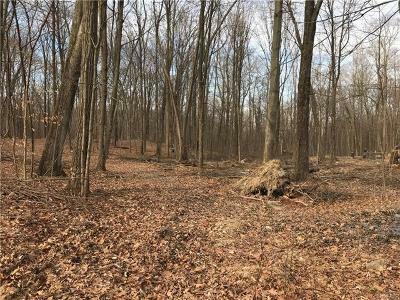 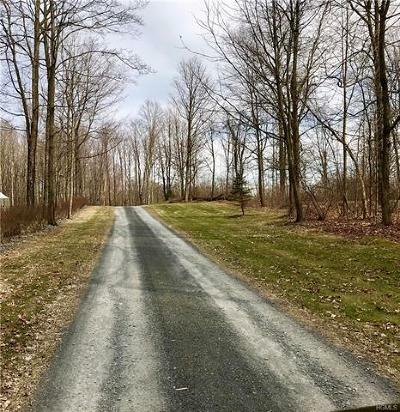 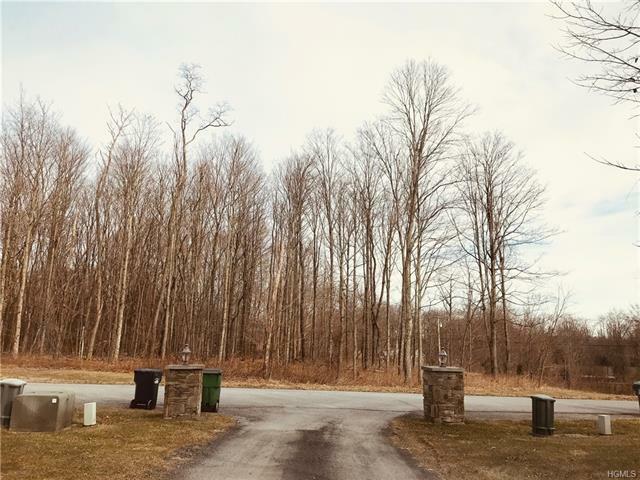 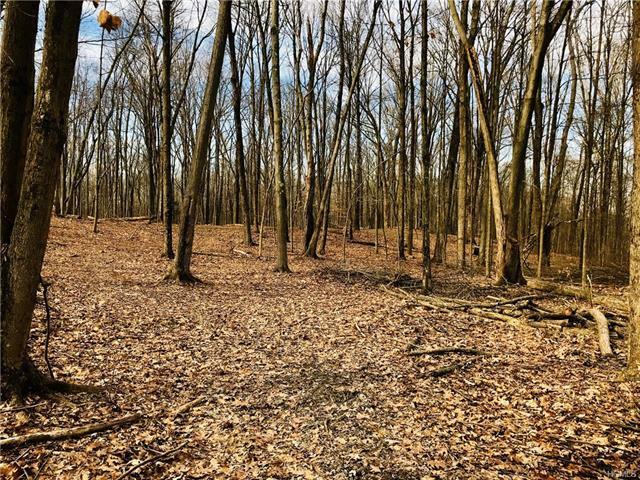 Build your dream home on this gorgeous and private 7.69 acre lot on a cul-de-sac in a subdivision of beautiful homes in the Town of Newburgh with Wallkill Central Schools! 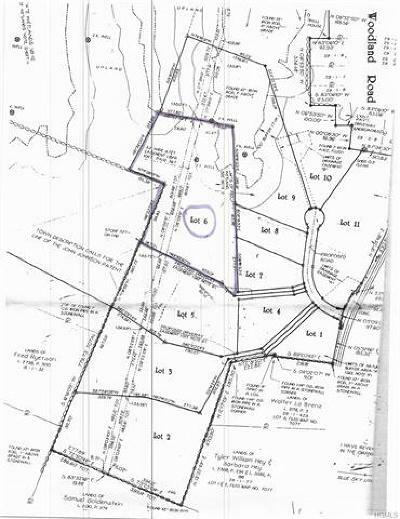 Lot was previously engineered in 2004 for a four bedroom home. 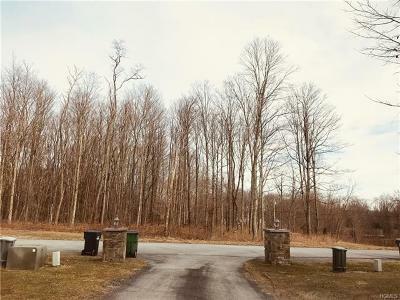 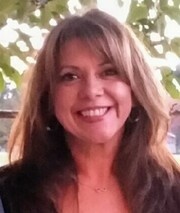 Fabulous commuter location near I-84, Thruway, Newburgh/Beacon Bridge, Metro North in Beacon.